Fritz Duda Company enjoys a long relationship with our development partner, Ryder Homes. 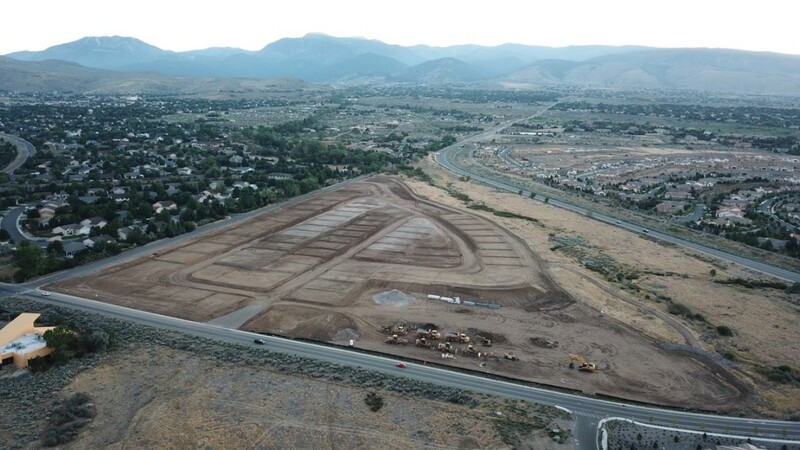 In Northern Nevada, we have developed numerous residential and multi-family projects, which will include Meadows Crossing. The land located at the southwest corner of Arrowcreek Parkway and Wedge Parkway is currently under development. Meadows Crossing will be a 78 lot single-family residential subdivision with lot sizes ranging from 6,695 square feet to 13,559 square feet. The project includes approximately 19.52 acres of common area and includes a trail with three access points from the subdivision.